Visual Studio “15” Preview 5 now includes the C++ Core Guidelines Checkers. This means you no longer have to install the C++ Core Check package from NuGet to check your code against rules and profiles in the C++ Core Guidelines. Just configure Code Analysis to include the C++ Core Check extensions. 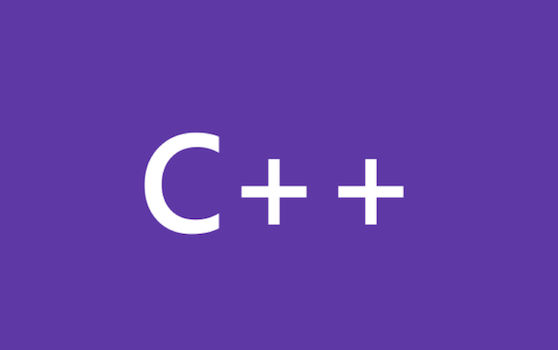 It has been an exciting year since the C++ Core Guidelines and checkers were announced starting with Bjarne Stroustrup’s opening keynote at CppCon 2015. Hey Folks, in my blog earlier this year (see http://blogs.msdn.com/b/vcblog/archive/2015/02/02/c-c-code-analysis-in-vs2015.aspx), I talked about what’s new in C/C++ code analysis for VS 2015 and why we did certain plumbing changes related to the front-end compiler. In that, I mentioned the limitation of CTP6 in which only analysis of C programs were working and C++ analysis was blocked. This blog provides answers to the following 2 questions. What’s new in C/C++ code analysis for VS2015? What’s supported and not supported in C/C++ code analysis for VS2015 CTP6 release? The Microsoft Security Science team has recently posted a note about Security Development Lifecycle integration as part of the Code Analysis rules coming with the next version of Visual C++.